Embattled Director General of the Securities and Exchange Commission, SEC maybe on his way out of public service. The Administrative Panel of Inquiry set up to investigate the allegations of financial misconduct levelled against him has recommended his dismissal. A copy of the report obtained on Tuesday in Abuja by the News Agency of Nigeria from a source showed that the panel found Gwarzo guilty of violating public service rules and financial regulations. The recommendations are coming two months after the Minister of Finance, Kemi Adeosun, suspended Gwarzo over allegations of financial misappropriation to the tune of 104.85 million naira. In concluding, the Panel, which was chaired by the Permanent Secretary, Federal Ministry of Finance, Mahmoud Isa-Dutse, said that it made inquiries at Corporate Affairs Commission, banks and other finance regulators. 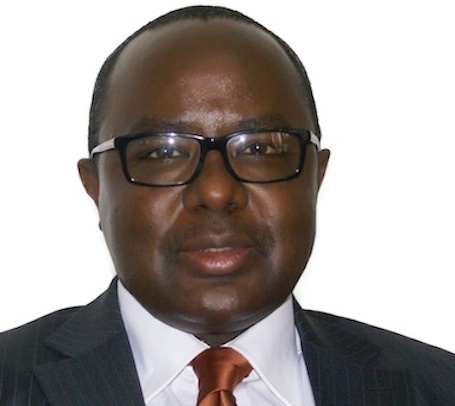 The panel said it found official letters, bank accounts and credit cards that tied Gwarzo as a Director to two private companies, while maintaining his position as the Director-General of SEC, which was “a breach of civil service rules”. The report, which had also been submitted to the Minister of Finance, Kemi Adeosun, directed Gwarzo to refund the 104.85 million naira, being the severance package, he allegedly approved and received upon his appointment as Director-General of SEC.